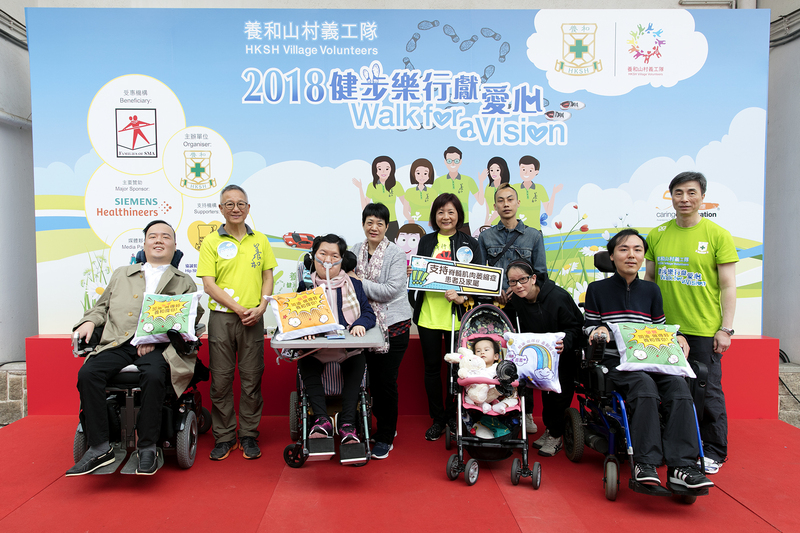 (25 March 2018 – Hong Kong) More than 200 staff and friends of Hong Kong Sanatorium & Hospital (HKSH) today joined the 10th Walk For A Vision organised by HKSH Village Volunteers and showed their unswerving support to Families of SMA (Spinal Muscular Atrophy) Charitable Trust by raising over HK$360,000 to help purchase medical equipment and wheelchairs for SMA patients. Spinal Muscular Atrophy (SMA) is the most common genetic cause of death for children under 2 years old, affecting 1 in 10,000 newborns. 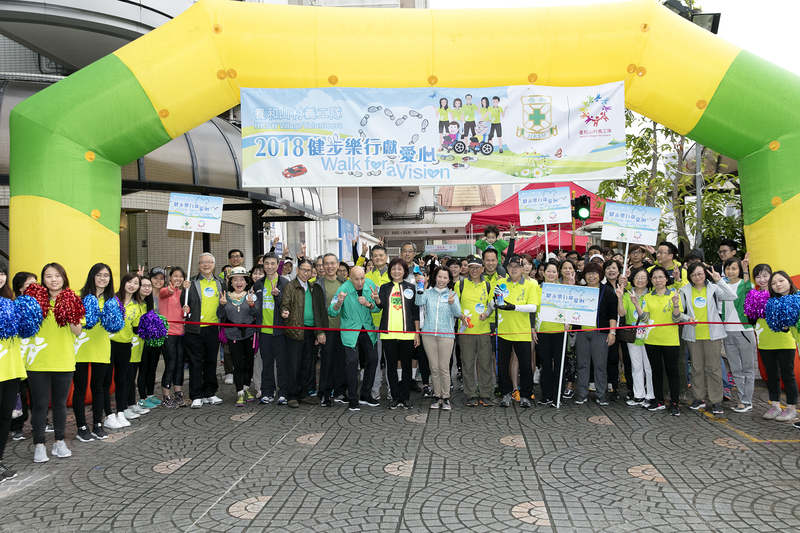 SMA manifests in various degrees of severity, usually onset at an early age. SMA leads to progressive loss of motor neurons and muscles, while the patients’ cognitive development remains unaffected. SMA causes weakness in limbs and neck, impacting the patients’ ability to swallow and breathe. Conditions of SMA patients may get worse over time and eventually lead to death from respiratory failure.